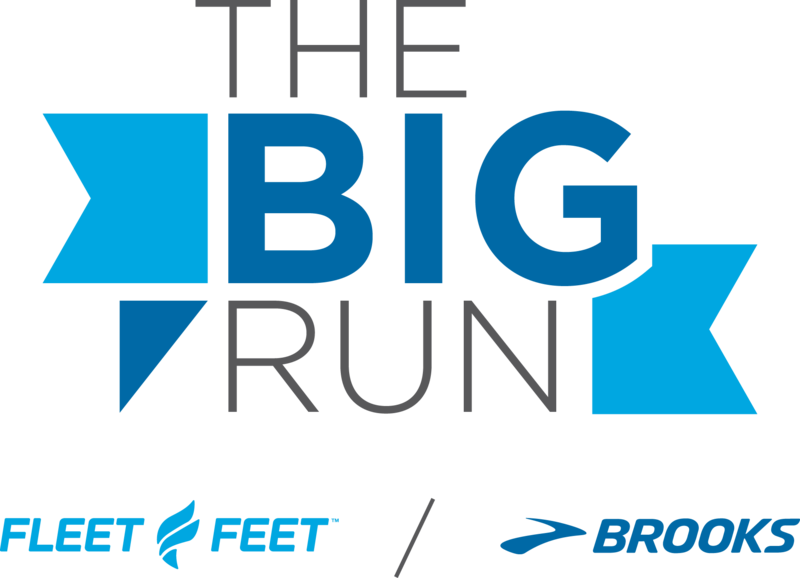 Last year, 16,000 runners logged 25,000 miles at more than 100 events in more than 20 states. Help us top that number this year. winners will receive cash prizes. enter you into a drawing for something BIG! of all The Big Run results. 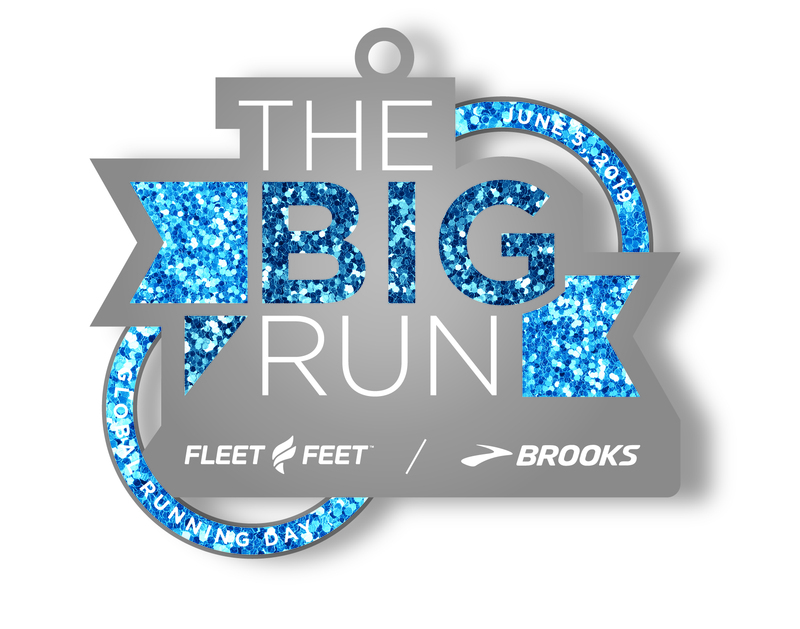 @brooksrunning and @fleetfeetsports in the post to be eligible. running community celebrated at The Big Run last year. program begins! We're here to help. location serves runners based on the belief that Running Changes Everything. #LetsGo. 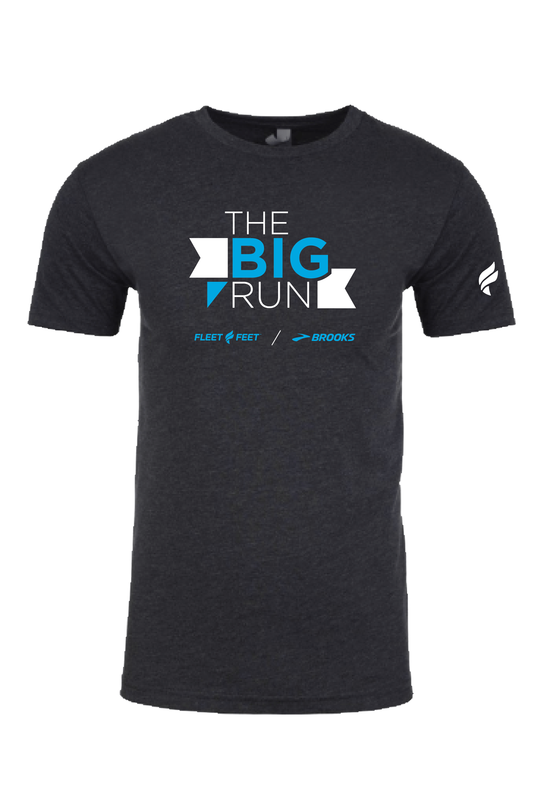 active by creating innovative gear designed to keep runners running longer, farther and faster. 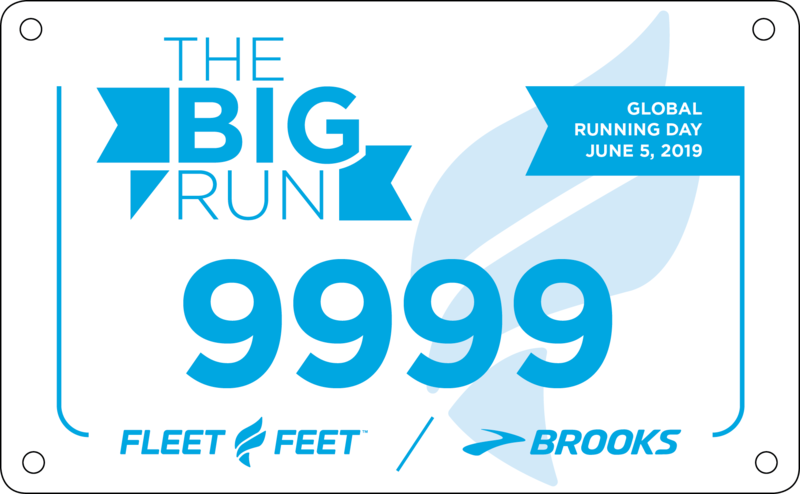 Facebook (www.facebook.com/brooksrunning) and Instagram at (@brooksrunning).